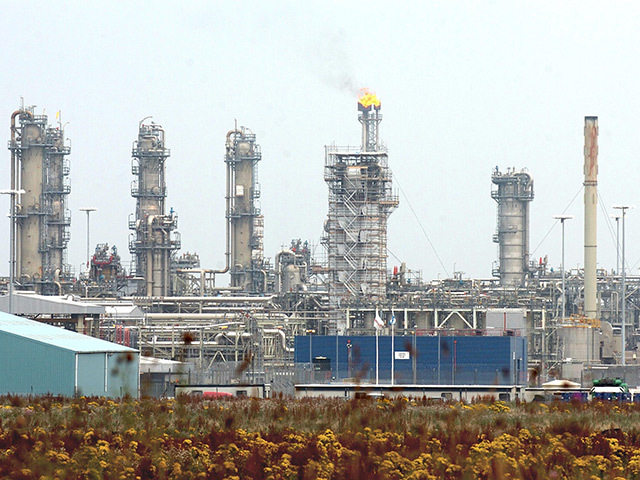 The Safety 30 Piper Alpha conference at AECC, Aberdeen. In the picture is Lord Cullen. 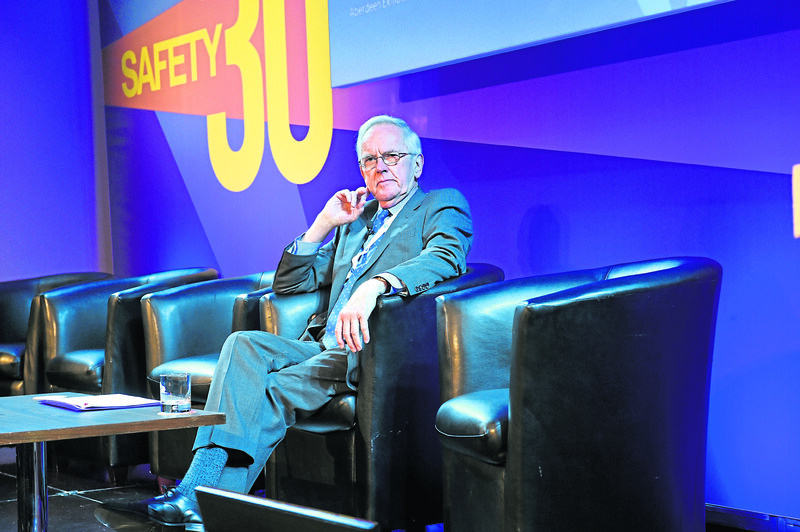 Quoting Sir Brian Appleton, Lord Cullen opened discussion among industry leaders at the Safety 30 conference in Aberdeen last month, about the real issues companies continue to face today. It is well known that Lord Cullen’s report following the Piper Alpha disaster was (in the words of Martin Temple, chair of the HSE) “game changing”, and led to the transformation of offshore safety. 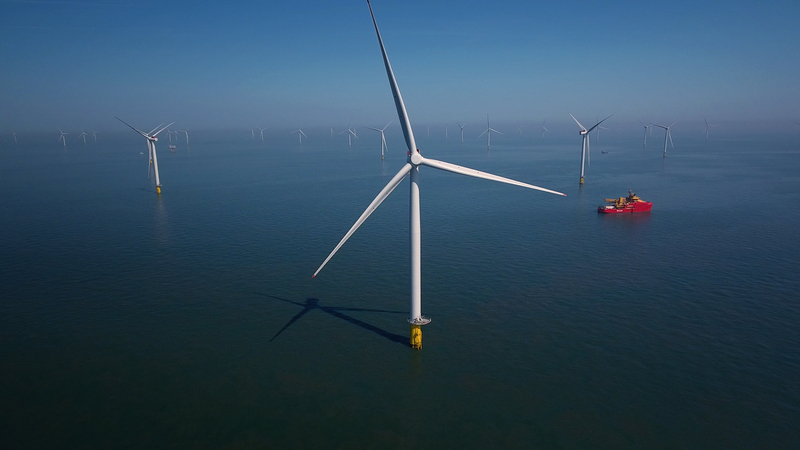 Further significant changes to the legal framework since then, most recently as a result of the European Offshore Safety Directive, have been embraced by industry. In the years that have followed, the industry continues to strive to maintain a “healthy state of chronic unease”, to “think the unthinkable” and demonstrate a “relentless commitment to safety”. But, as Deirdre Michie highlighted, there have been 23 major incidents around the world since Piper Alpha. In the North Sea, we are operating in a time of change and challenge in the oil and gas industry. A market once dominated by large and experienced operators is now occupied by numerous new entrants to the world of exploration, production and operatorship. Meanwhile, the reality of tight operator budgets and contractor margins continues, adding challenge to the change. It is against that backdrop that Martin Temple highlighted the importance of sharing knowledge. The HSE, he said, has needed to evolve and adapt too, to understand the changes faced by the industry. Sharing knowledge and experience was a theme at the conference. Concerns were raised about the need to be able to share information after near misses and incidents. As the HSE stated in letters to oil and gas operators in April, some have come “perilously close to disaster” and in their view, more needs to be done to tackle unplanned releases. Correspondence like this highlights the scale of the problem. Responses from operators to the letters are due in July. In the meantime, on the “sharing knowledge” theme, one particular issue raised was lawyers acting as a barrier to sharing information. Where accidents happen – and unfortunately they do – the best advice to clients is to carry out a “no holds barred” internal investigation to understand what went wrong. From a safety and legal point of view, an investigation is essential and its implications should be addressed within the organisation. However, the question as to whether that report should be shared outside the organisation is a much more difficult one. First, where the circumstances of the incident illustrate a risk that may be unrecognised within the industry, it should be possible to produce a short alert identifying the salient facts, without drawing conclusions as to causes, so as to bring that to the attention of the industry rapidly. However, when it comes to the full analysis of underlying causes, it has long been the position that if a confidential document, such as an internal investigation report, has been created where litigation is in reasonable contemplation; and the document is made or created with the sole or dominant purpose of conducting that (adversarial) litigation, it is protected from disclosure by “litigation privilege”. That concept allowed companies to carry out a full investigation and for people to offer their honest assessment of what may have gone wrong without their statements and findings later being used against them by prosecutors or third parties. The lawyer has a professional obligation to protect his / her client to the fullest extent permitted by law, and this would require the lawyer to advise the client as to the availability of privilege – a failure to do so could lead to a claim for negligence. It is always open to a client to ignore that advice, waive the privilege and release the document. However, experience shows that often investigation reports prepared in the aftermath of a tragic event are affected by inevitable feelings of guilt and responsibility and may in fact be misleading as to the extent of culpability. For this reason alone, lawyers will often counsel against waiving privilege until a decision has been made by the authorities whether to pursue a prosecution, and any resulting criminal proceedings have been concluded. Unfortunately, at least in the Scottish regulatory world, that could result in significant delay. When an incident happens, there is a flurry of regulatory activity and the company carries out a thorough internal investigation. Then there is silence. There is often no update from the regulator for months, or even years, post-incident. In the absence of a formal decision to prosecute until years down the line, as we now often see, companies are potentially exposed and this makes it ever more difficult for companies to investigate an incident free of potential legal barriers, not to mention to share their findings with industry. This issue may be academic, as recent judgements in the English courts have concluded that “in reasonable contemplation” requires a decision to have been made, in the criminal context, by the prosecution authorities, to prosecute. If followed in Scotland, this could result in such reports losing the protection of privilege in any event, since no decision will have been taken at the time the report is prepared. Practice may therefore move to the early disclosure of such reports. However, lawyers are watching for appeals against these recent decisions before accepting such a sea-change in established practice. Finally, as external legal advisers, we rarely get involved where there has been a “near miss” and issues are regularly handled by companies internally. It is difficult to know why such experiences are not being shared. Perhaps the fear is that sharing will highlight these incidents to the regulator where otherwise they would not need to be disclosed? Should we be looking to the regulator to help improve sharing, in their role which Anne Myhrvold, director-general of the Petroleum Safety Authority, Norway, described so well as being “a guide dog and a watch dog” at the same time? Perhaps the regulator could facilitate a forum in which information could be shared in a non-prejudicial way.